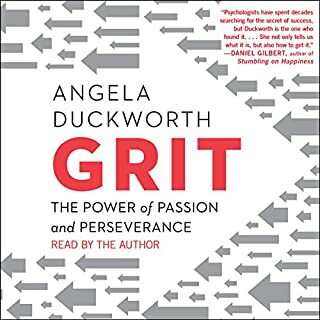 The trouble with Grit is that the popular press has ran with it and it's taken a life of its own. Deliberate Practice and Mindset feel more robust and better research. Yet another book that presents machine learning as magic solution to take us nirvana. I welcome any book that tries to dispel the myths and break down the complexity into something that accessible...This is not that book. Machine learning is a great idea, fire your software engineers and have an algorithm the train itself on your data to give you better results. Unfortunately it doesn't work very well. It takes a highly trained PhD data scientist to select and tune the algorithm to achieve this magic. Fortunately, this author has the solution. The master algorithm! 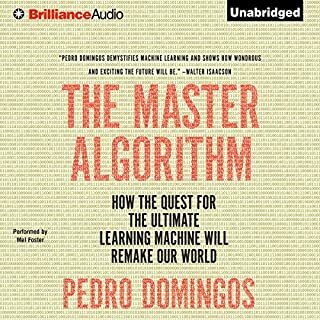 Well he doesn't have the master algorithm but spends half the book arguing that it would be really great idea if someone would find it. Oh, and then he presents his ideas that kind of get some way towards that algorithm but don't quite work very well. While there are many parts of the book that are enlightening and informative, the book is let down by grandiose posturing and over complication of the inner working of machine learning. I really did not need another lecture on the moral guidance for how to live in a world ruled by machine learning. Let's leave that to the science-fiction writers of the 1940s and 50s who frankly did a much better job. I loved Ready Player One; this was fun, but felt contrived and I never quite lost myself in the story. The world's funniest kindergartner is on a mission! 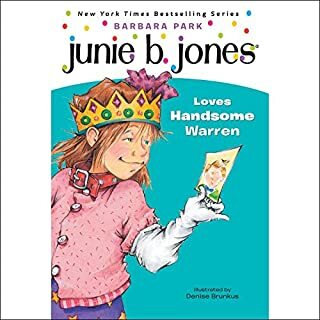 Junie B. revamps her image in hopes of snagging Lucille's boyfriend, handsome Warren. Is Junie B. Jones dressed to kill? 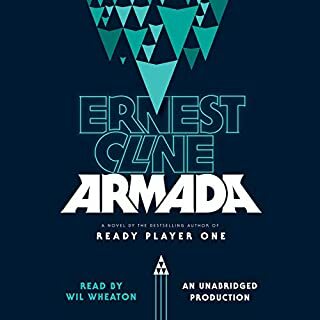 The audible could be better and make the story better. It could be longer and I'm not saying I hate it.